As a full-service Audio/Visual Systems Integrator and Structured Cabling Contractor, APG Technology can help you from conceptual design and implementation through the life of the system. Our professionally trained team is efficient, friendly, and delivers cost-effective solutions to meet the quickly evolving technology demands of the connected facility. 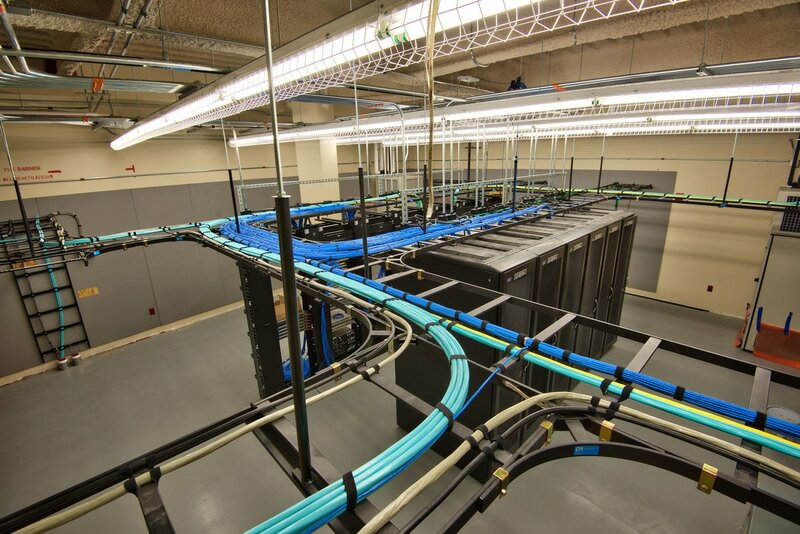 Your facility's cabling and fiber infrastructure sets the stage for how well your IT systems will perform. APG strictly follows BICSI industry guidelines for the installation and termination of data cabling systems, exceeding customer expectations of quality and craftsmanship. Put your company at the forefront of its field by embracing technologies that enable fast, clear, and professional communication. 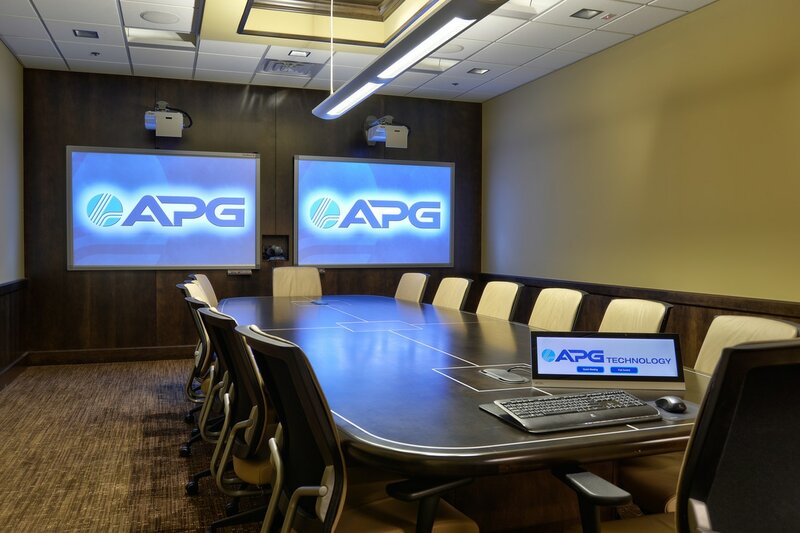 APG Technology has a team of highly certified designers, installers, and programmers that can tailor innovative systems to your unique needs.